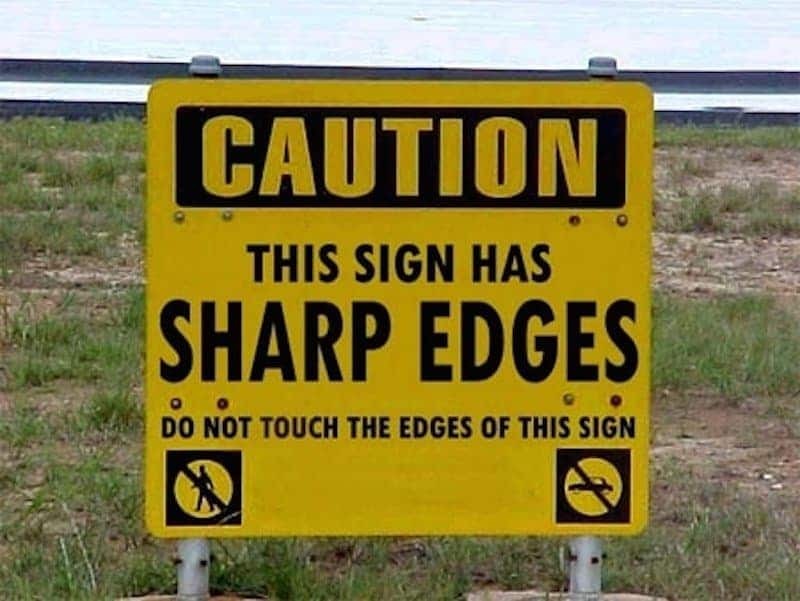 We see signs all day long, and most of the time, they’re your run-of-the-mill warning or directional signs to which we pay little to no attention to. 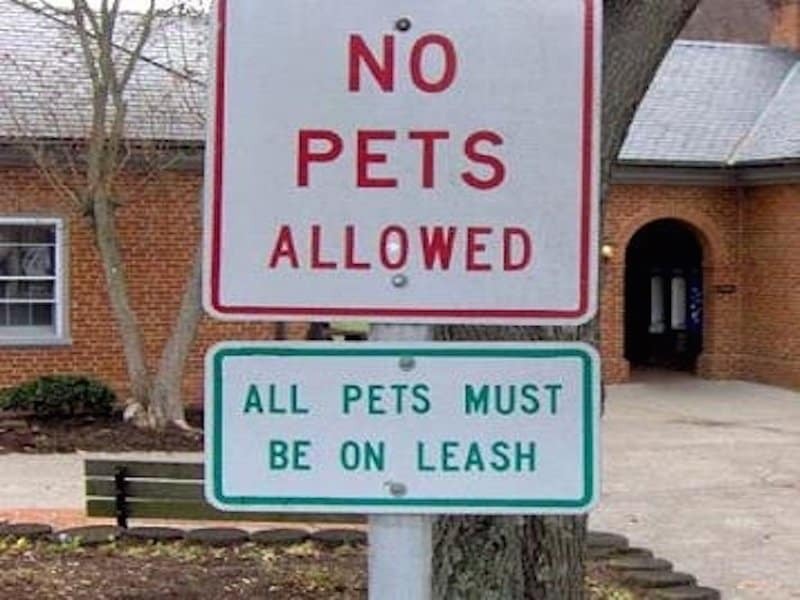 Some signs do get extra attention, however, when they have spelling and grammatical errors, and or they are used inappropriately. 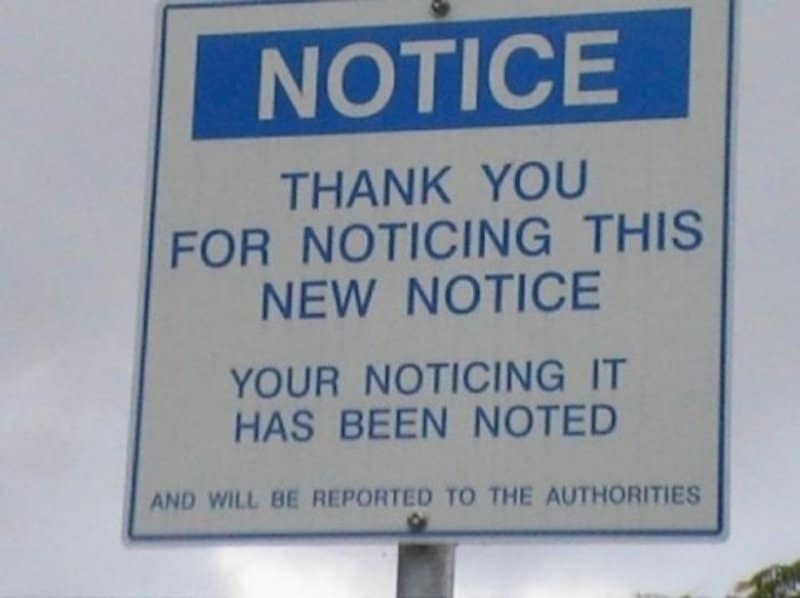 Thankfully, people are quick to share photos of these unfortunate signs and lists like this can be made so readers can laugh at the epic fail on the part of the sign maker. 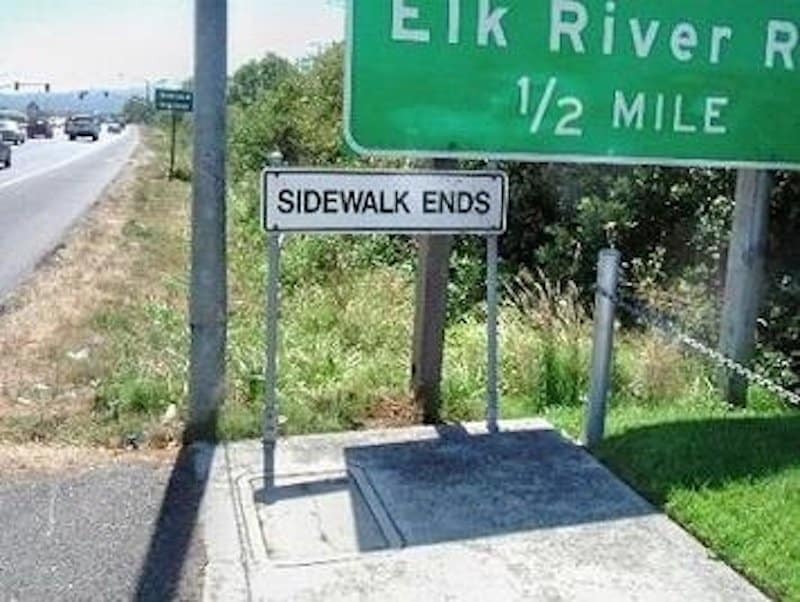 Here are 20 signs that need to be reconsidered. This would not be quite as embarrassing if they had thought to add “Except This One” at the bottom. 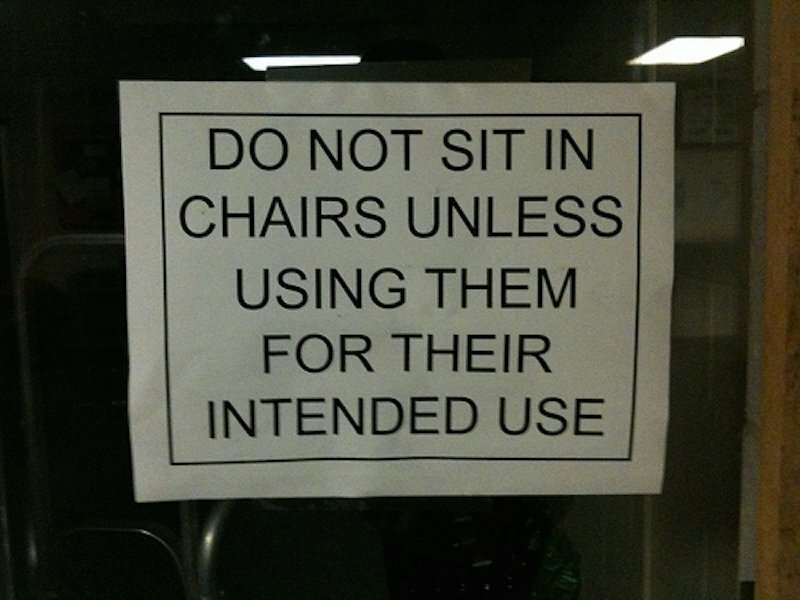 But so far, it looks like everyone is abiding by this rule. Okay, which one is it? Someone really messed this up. 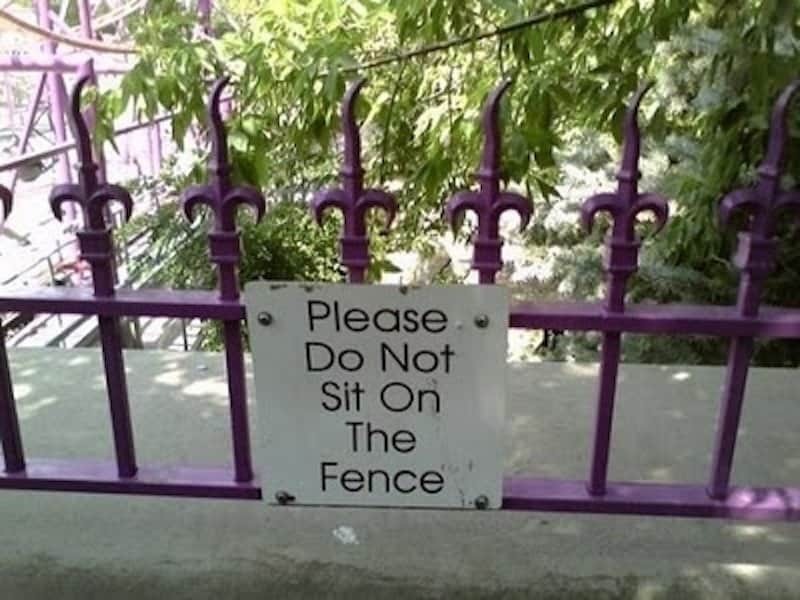 Unless that sign has braille on it, it won’t be doing anyone any favors at all. 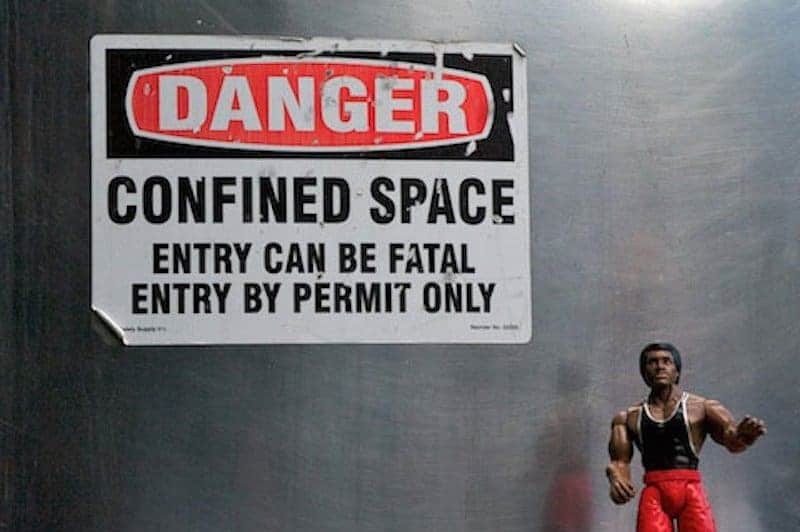 If entry can be fatal and you need a permit to enter, doesn’t that mean whoever does give you permission doesn’t mind if you die? So, does the car with a line over it mean you can’t even touch it with your car because it’s that sharp? 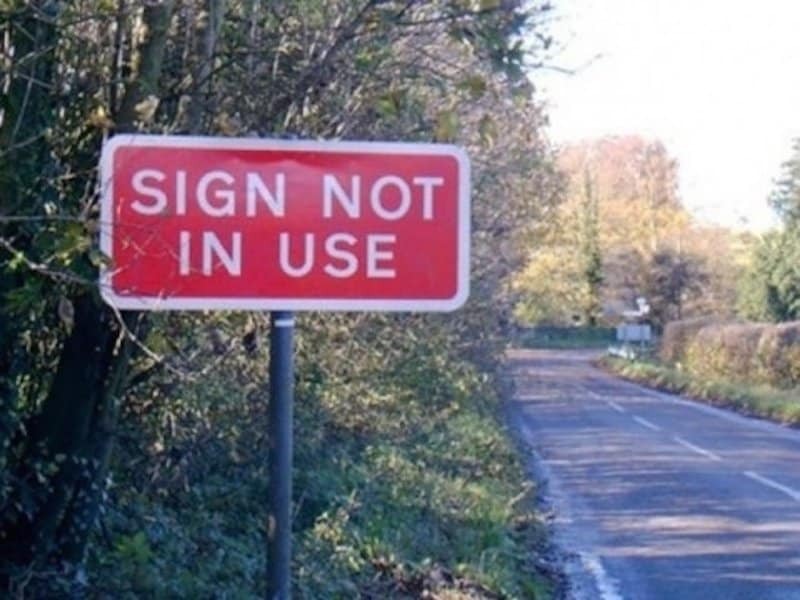 Another sign lacking clarity, but full of irony. 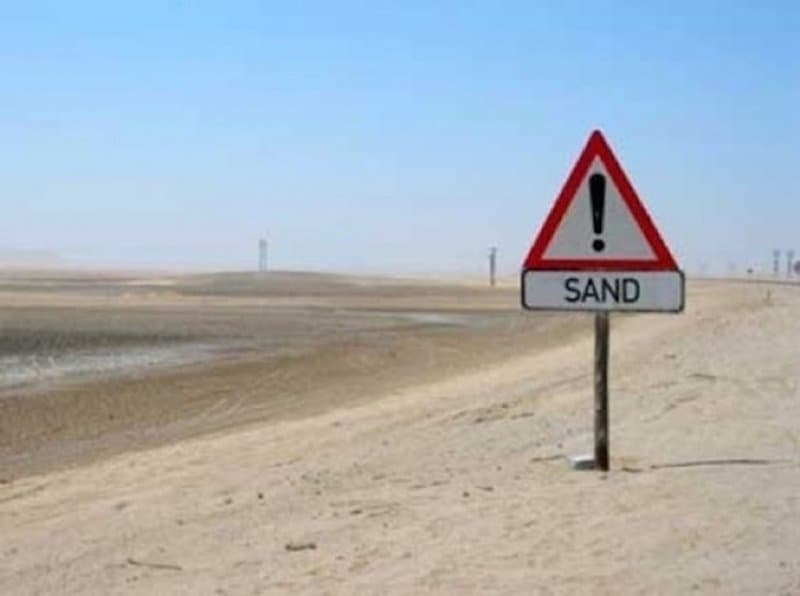 That must be some super exciting and magical sand to warrant an exclamation mark of that size! 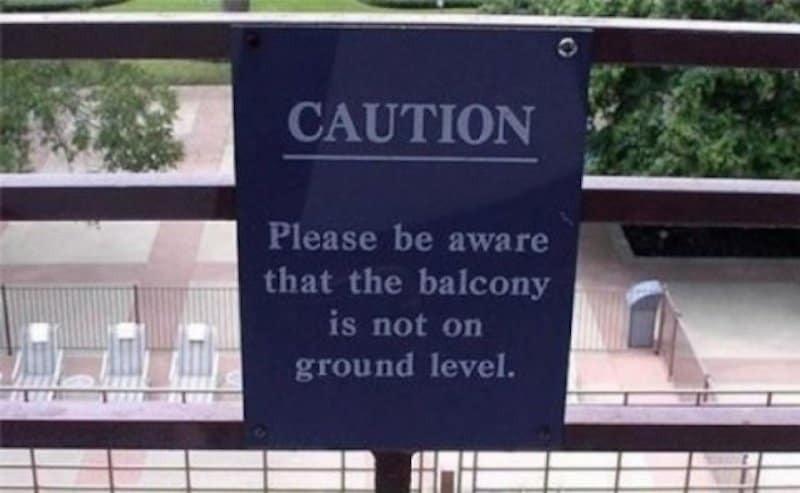 And… please be aware that this sign is completely pointless because it’s very apparent that the balcony isn’t ground level. Maybe it’s the pool that’s 12 feet below that gives it away. 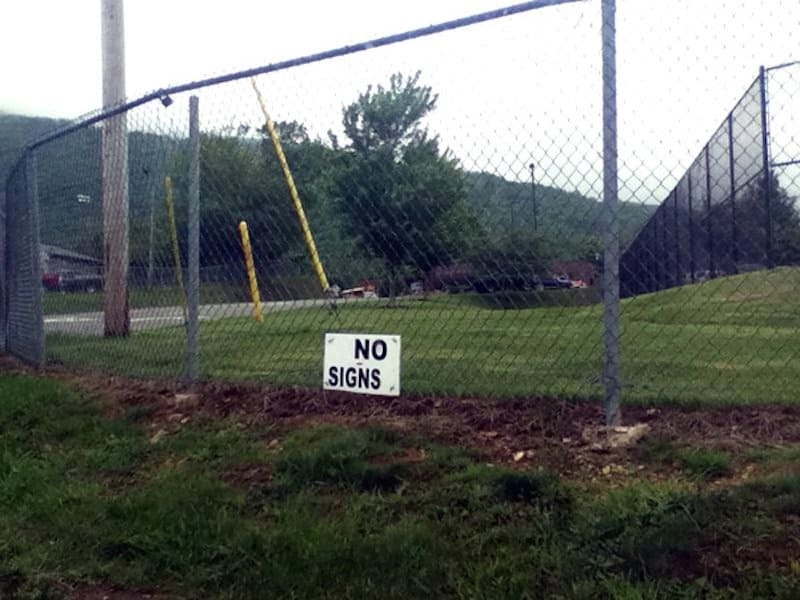 Looks like some funny sign-maker got bored of making more traditional signs and decided to have a little fun. 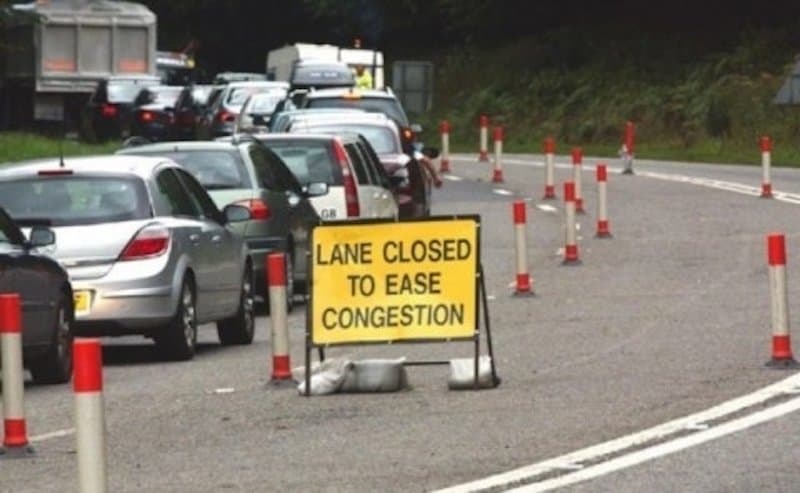 This sign claims to ease congestion, but what it really does is increase frustration and road rage, most likely. It may not be used for anything truly important, but at least it’s good for a laugh because really, what’s the point of this? Well, you don’t have to tell me twice! In fact, you didn’t have to tell me at all. 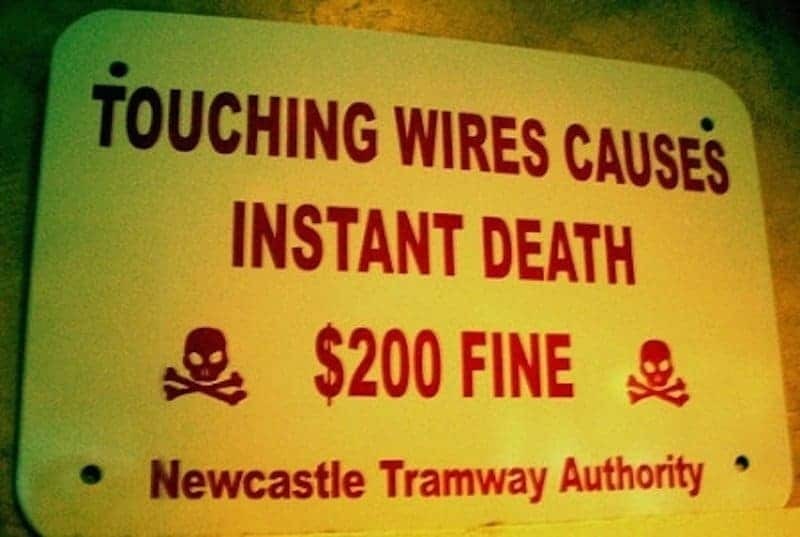 The threat of death is probably enough to keep people away, but the ironic $200 fine notice is a nice touch (no pun intended). 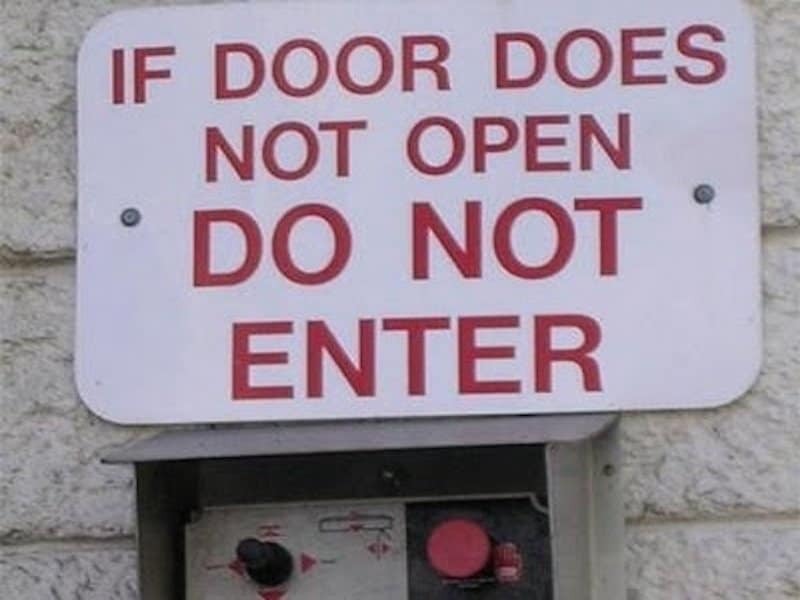 Maybe there’s another sign below that clarifies you can’t use cannonballs or laser beams should more traditional door-opening methods fail. 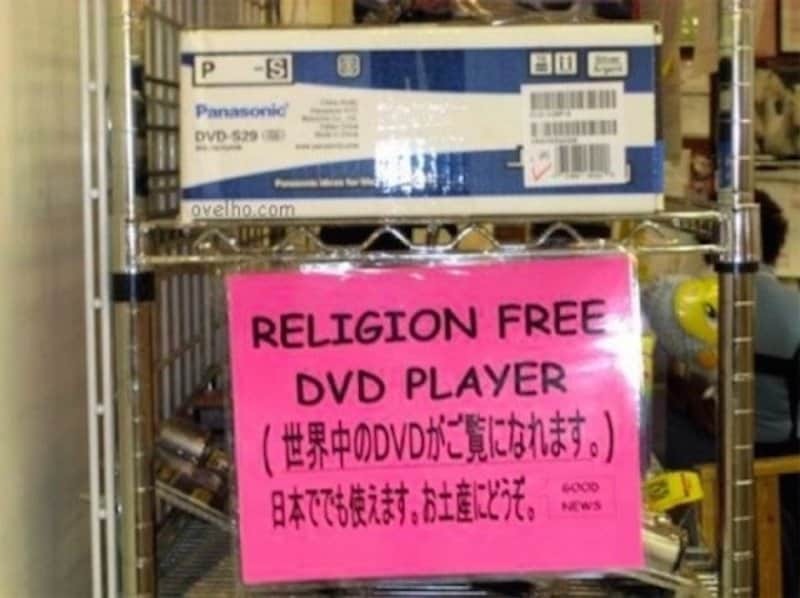 Are religion-filled DVD players a problem that no one knows about except this sign maker? 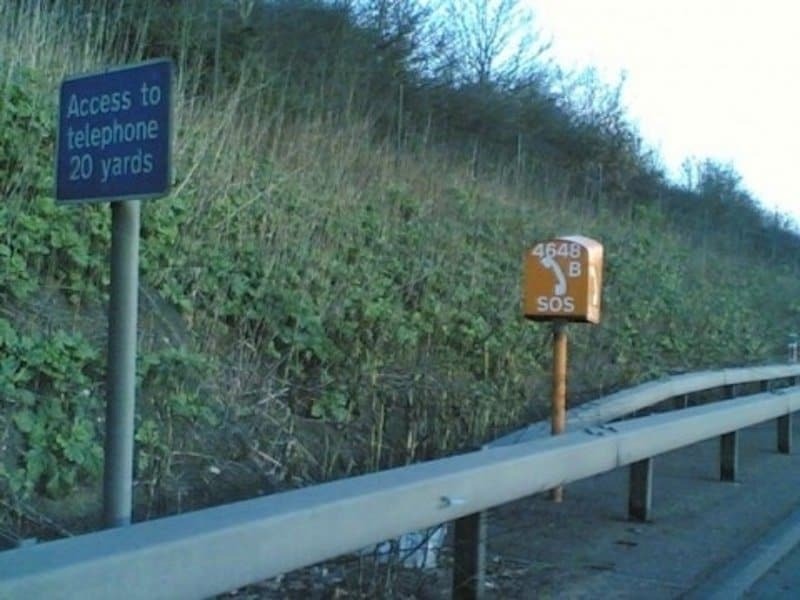 It seems as if whoever placed this sign didn’t really understand how big a yard is. 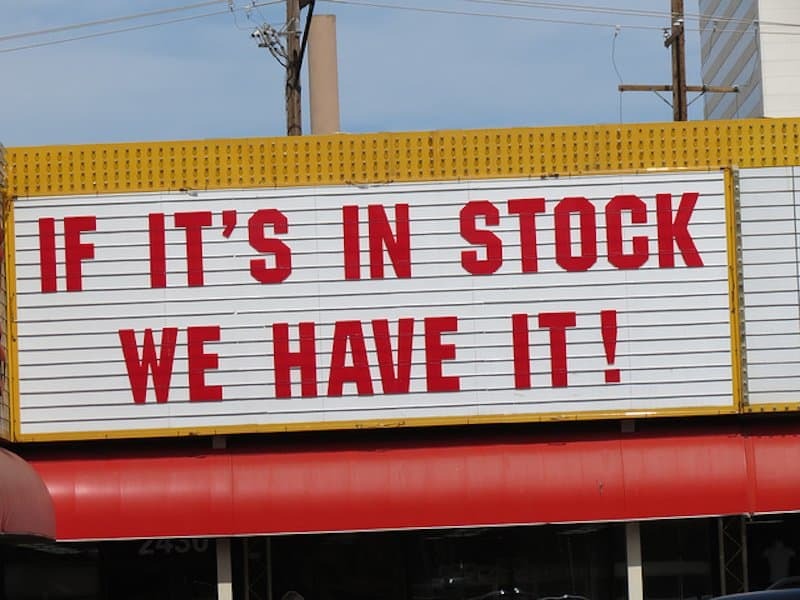 They should include that one thing they don’t have in stock — a sign maker with any logic. 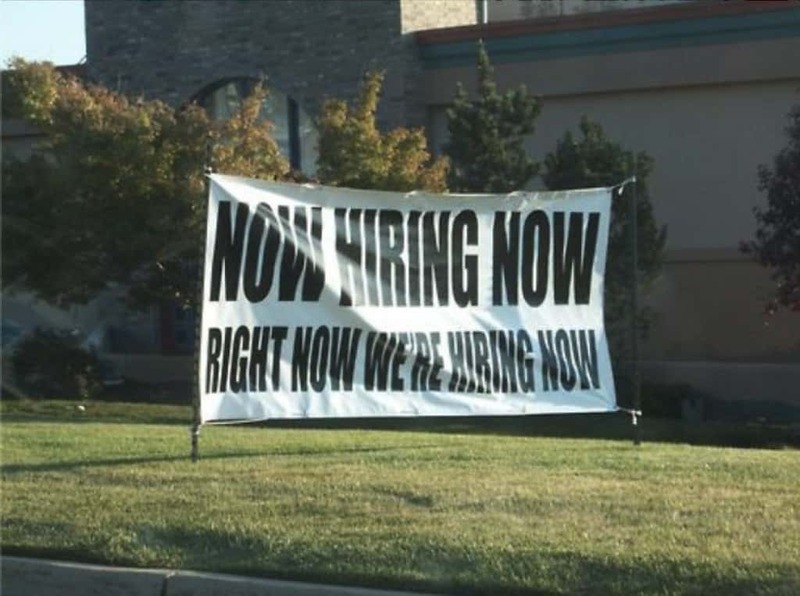 Hiring now, and now, and now, and yup, still now! We’re hiring! 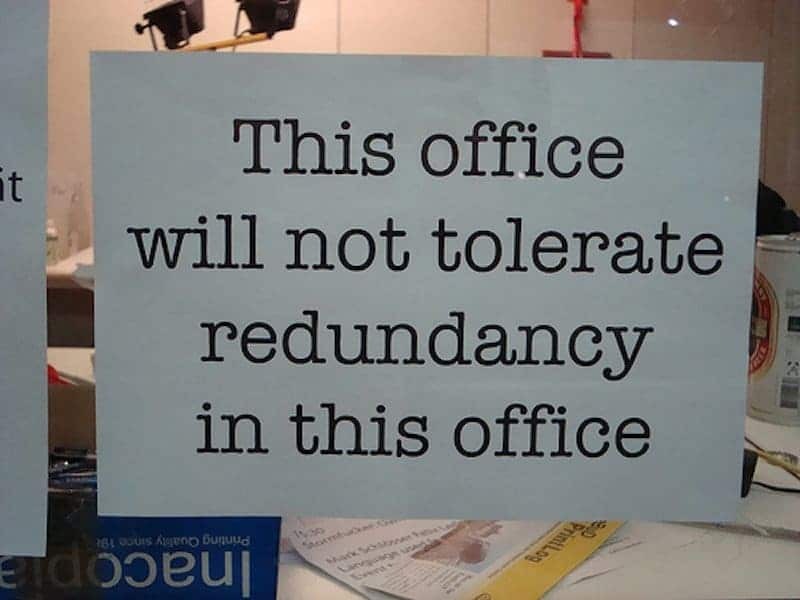 They won’t tolerate redundancy, but irony is is encouraged. Seems like a fun place to work! 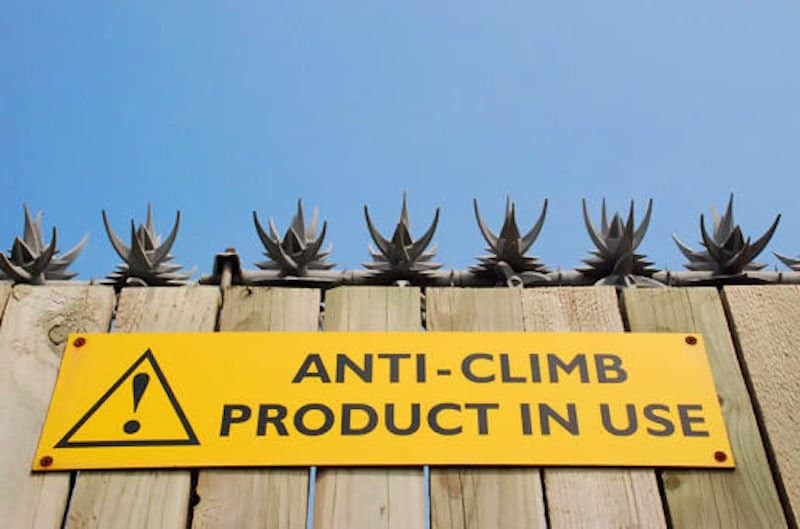 For the adventurous kind, it might actually be a good incentive to get up there and check out the spiky device.